3. Tag the person you’ll bring if you win! Hurry, contest ends 31st of July 2017 at 10am! Terms and Conditions apply. 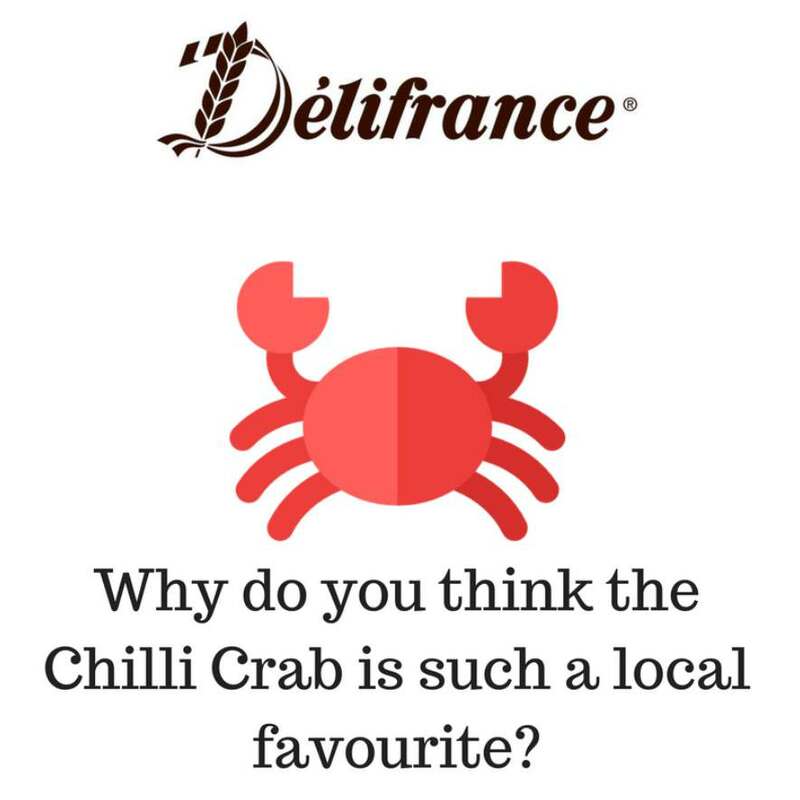 Find out more at Delifrance Singapore.